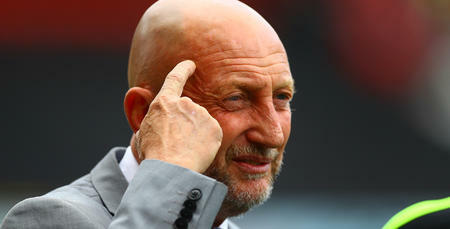 IAN Holloway wants to see his QPR side take the game to Bristol City this weekend. 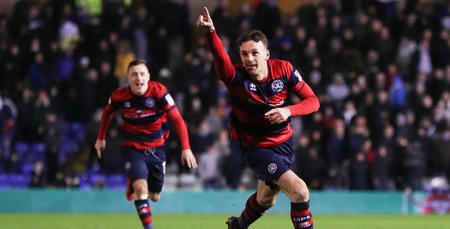 Rangers’ opponents at Loftus Road on Saturday go into the match on the back of Wednesday evening’s historic win over Manchester United in the quarter-finals of the Carabao Cup. 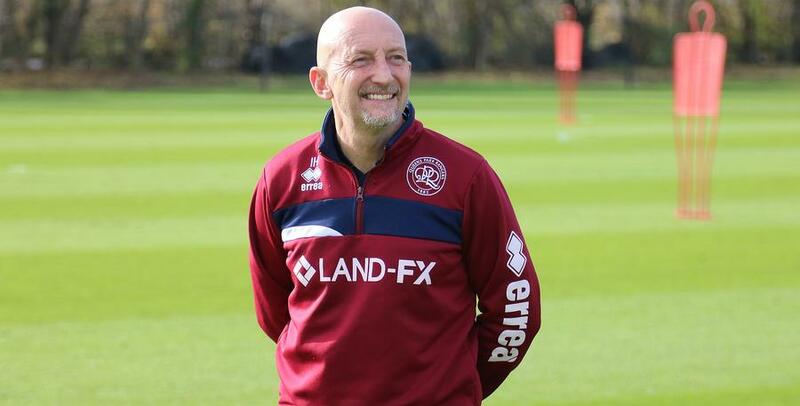 But Holloway’s focus is on his own troops who were themselves boosted by last Saturday’s win at Birmingham City, their first victory on their travels in ten months. 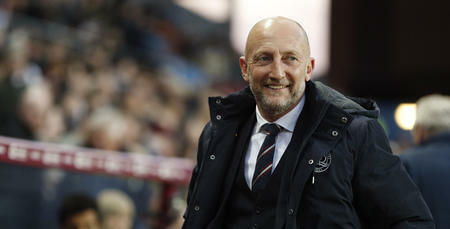 “It was great to get that monkey of not winning away from home off our backs,” Holloway told www.qpr.co.uk. “It was a pretty unbelievable run, to be honest. It was hard to put your finger on why we hadn’t got an away win for so long. We probably played better in other games, but only came away with a point or nothing. 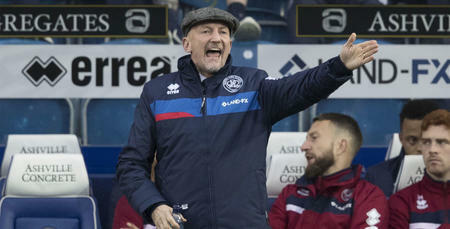 “However, the lads were excellent at Birmingham and I was so proud of everybody connected to the club. When you keep travelling away but aren’t getting rewarded, it’s tough. “Now we’ve got to follow it up with a run of results. “I know we can do it, and I know that we’ve got the defenders coming back who will help us. Holloway returned to his preferred 3-5-2 set up at St Andrew’s, a system which reaped great reward earlier in the campaign, and he added: “It was the first time in a long while that we were able to get back to that formation. Bristol City currently occupy third spot in the Championship and Holloway is impressed by the incredible season Lee Johnson’s side are having. “What they’ve done is remarkable,” said the R’s chief. “They’ve a bunch of fresh, young players running around. “This time last year, their fans didn’t want their manager. But now look. It just goes to show that you need some changes, some freshness, and some younger lads in there. “Bobby Reid has been sensational and has never scored as much as he has done this year. And I’ve always liked Jamie Paterson. They’ve got a real good freshness about things. “They will be full of confidence after their incredible mid-week win against United so it’s important that we get about them and we take this game to them. “We’ve done well against the higher-placed teams this season and I believe that, with the defence back on track and players returning to full fitness, we’ll continue to improve as a group. “We’ve got rid of the away-day hoodoo – now I want to take on a Bristol City side who have enjoyed a great season so far. 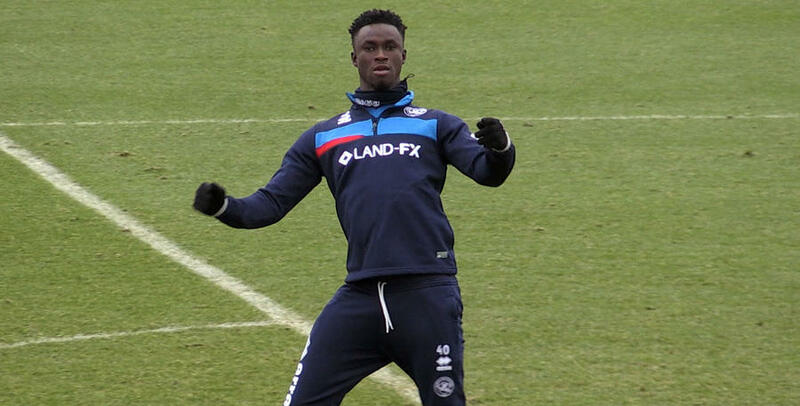 “With a busy festive schedule, we’ve the chance to very quickly get closer to where we want to be. I believe our players deserve to be higher up the league – but we’ve got to earn that right. While Holloway’s defensive crisis is easing with the recent returns of Onuoha and Hall, James Perch and Joel Lynch are likely to miss out this weekend. What you have to have is togetherness, and I think something’s growing. THE R's geared up for the arrival of Bristol City on Saturday at Harlington earlier today.